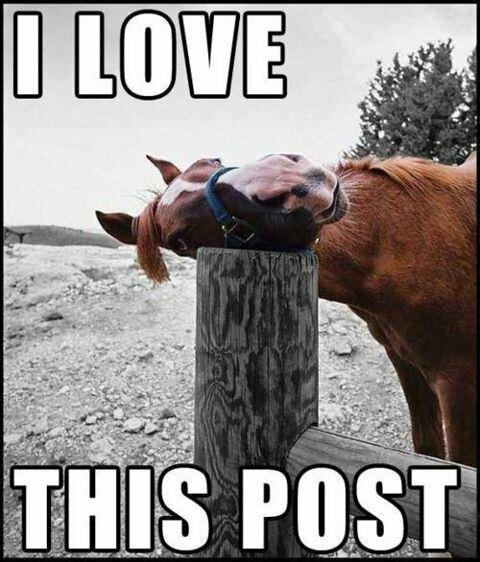 I like this post. Wait, no. Hah! and here I thought I had finally gotten out of the cycle of addiction that is Sundren. Better brush off my install discs this christmas!